Every year, Ultra Music Festival teases their main stage design via a cryptic pattern of emojis. 2016’s hints featured dual diamonds and 2017 showed 16 fireworks emojis. Though the series of messages often get close to revealing the final display, organizers only have so many icons to work with. The team behind the 2019 gathering, taking place in just three months, has been tantalizing its attendees with the use of a Chinese mahjong tile, alluding to the stage having an Asian influence. Upon further analysis, the specific tile goes by the colloquial name “Red Dragon,” and means center. This one clue is just a start, with the possibility of more to come in the near future. 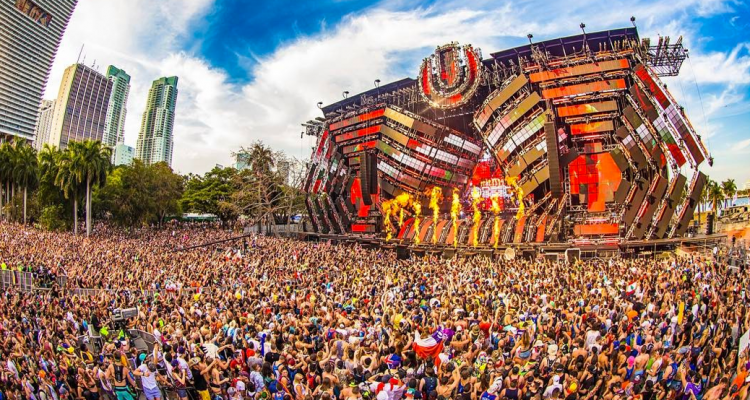 The phase 1 lineup for Ultra is also expected soon and should contain heavy hitting acts to open up the new Virginia Key festival grounds. Stay tuned.